DB Sports Tours have always been committed to retaining our core values and working with our base market – youth Irish football, specifically in the greater Dublin area. Today we have excellent news regarding Cherry Orchard’s under-11 outfit who took part in our special football tour. Cherry Orchard of youth football fame here in Dublin, from Ballyfermot, took part in our specialised football tour earlier this month. This was a football trip specifically designed to bring the young players closer to the reality of top level football in England. 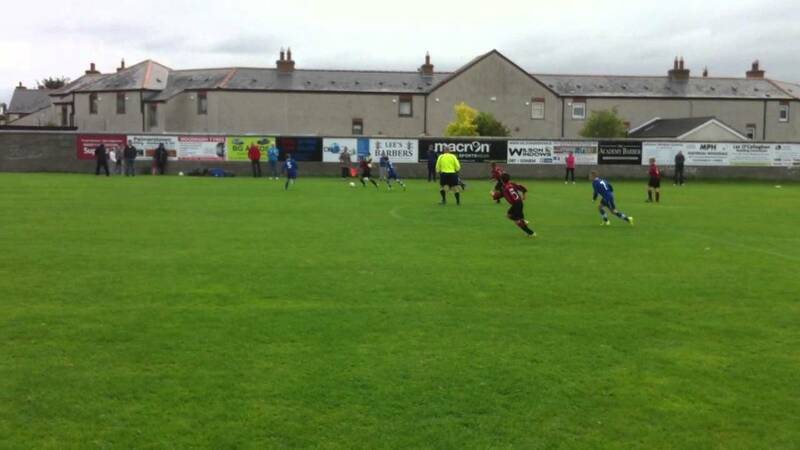 Over the course of the weekend Cherry Orchard’s young charges played three matches. The Ballyfermot outfit got to take on the illustrious Manchester United FC, Liverpool FC, and Oldham Athletic FC. These three matches provided the Dublin side with a wide range of skilled opponents, providing them with an insight into the necessary level to cut it at the top level of youth football across the Irish Sea. Our football tours are designed to provide our customers with their specific needs. In this case, this football tour allowed the boys to play some high-level matches, but also enjoy their time outside of game-time, too. Away from matches, this football tour saw Cherry Orchard’s boys go on a tour of Anfield, Liverpool FC’s world-famous stadium, recently renovated to fit just under 55,000 passionate spectators each week. The fun didn’t end there however, the group’s football trip continued to the Sunday May 13 to take in Premier League action as Burnley FC took on AFC Bournemouth at Turf Moor in the final day of the Premier League season. The match was end-to-end, as end of season games often turn out to be, with Eddie Howe’s AFC Bournemouth coming out victors thanks to a 2-1 win. This was a comprehensive football tour, one which we at DB Sports Tours can provide for your team. If you are interested in booking such a football trip, then contact our office by clicking the following link. While you’re here, you can check out more articles from our busy blog here.